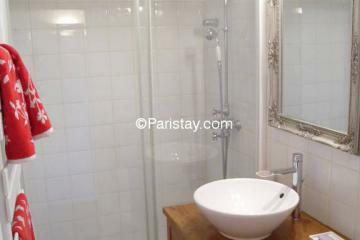 Enjoy Paris in the heart of the magic Le Marais district! 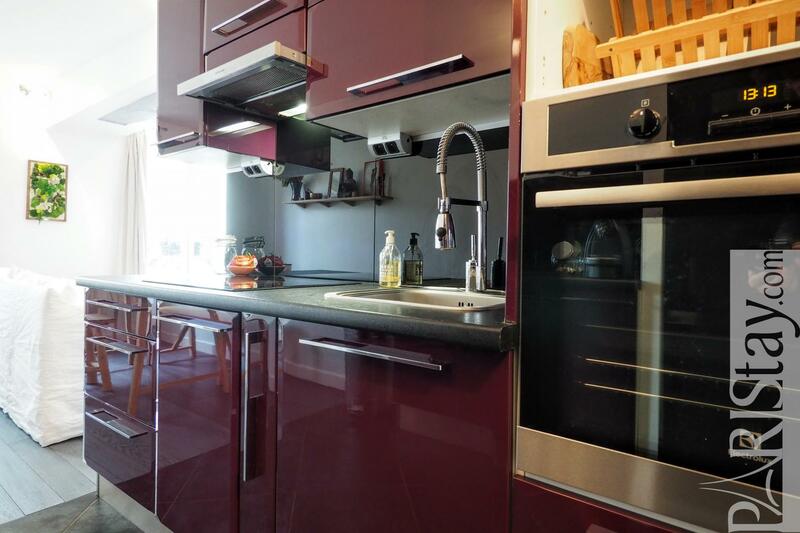 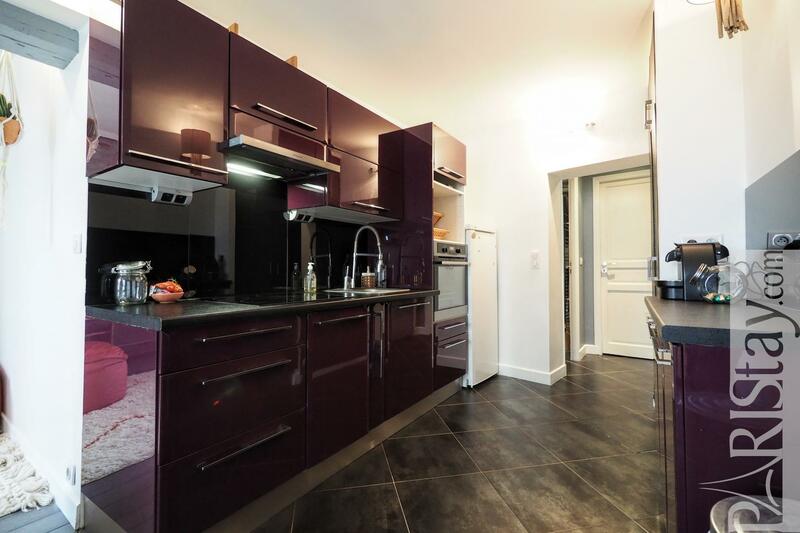 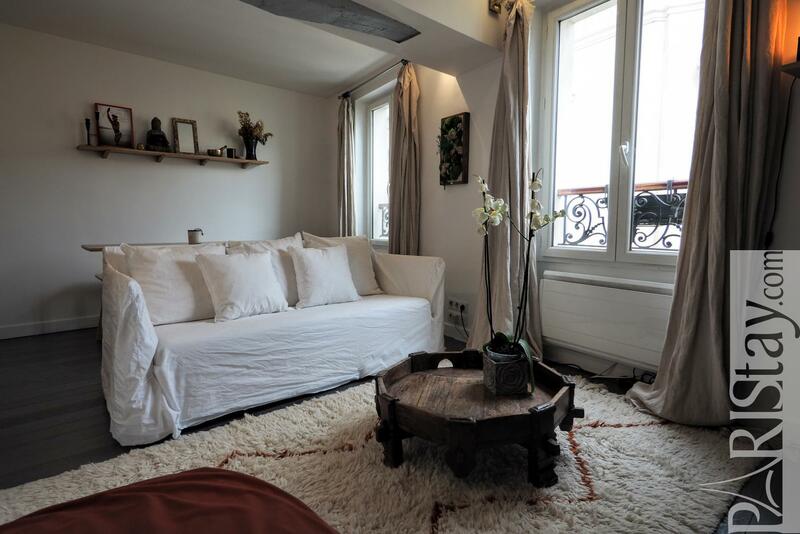 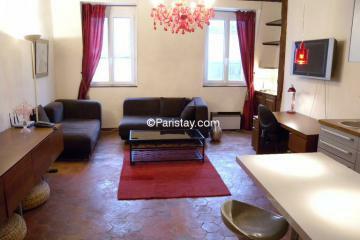 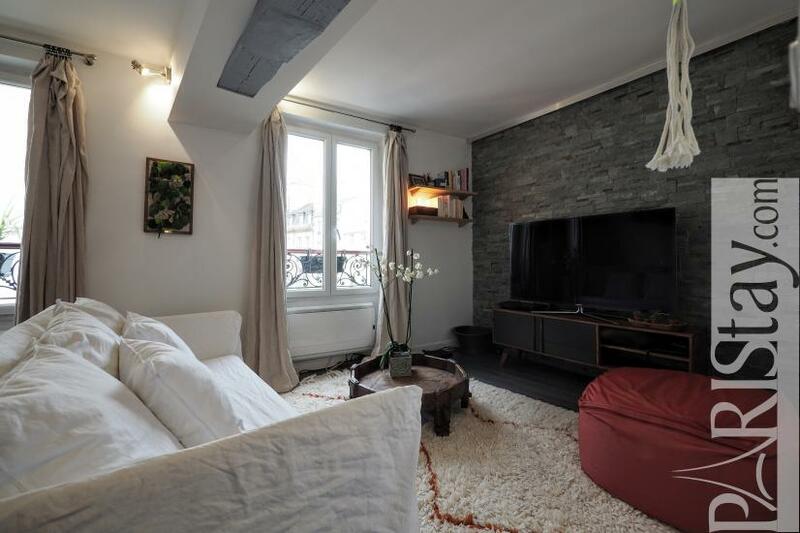 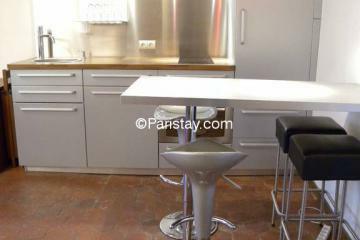 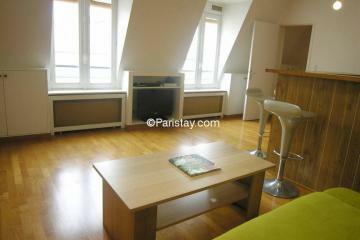 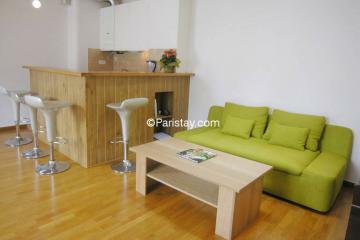 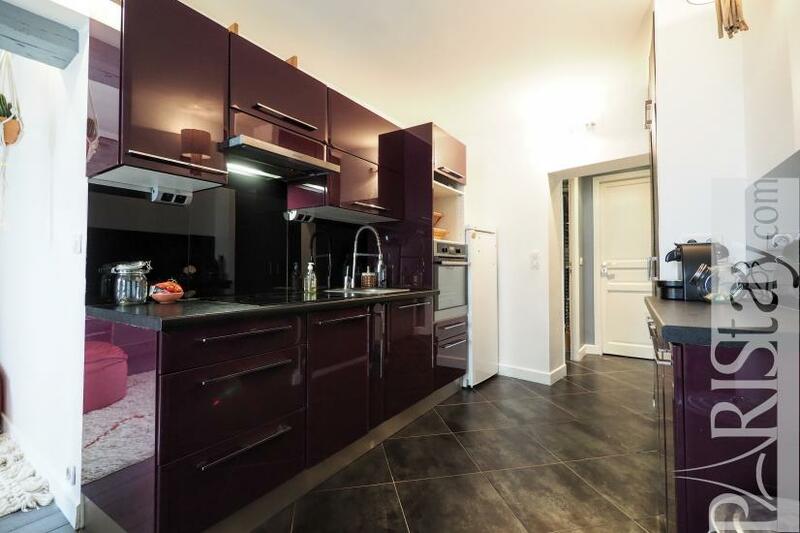 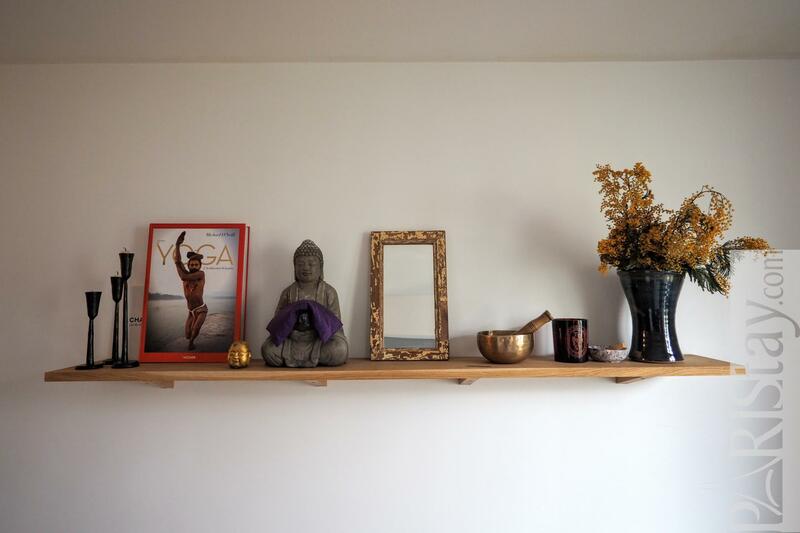 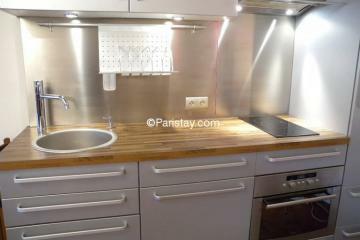 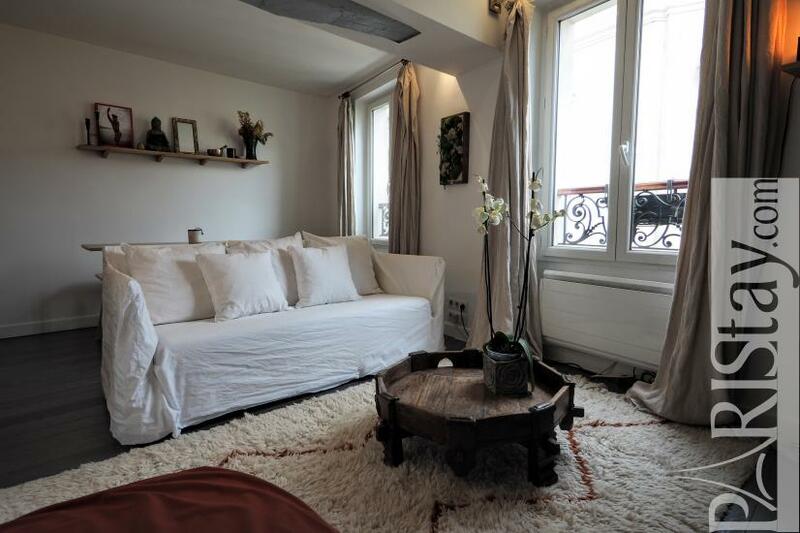 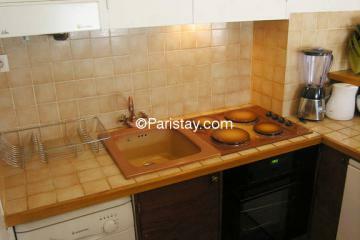 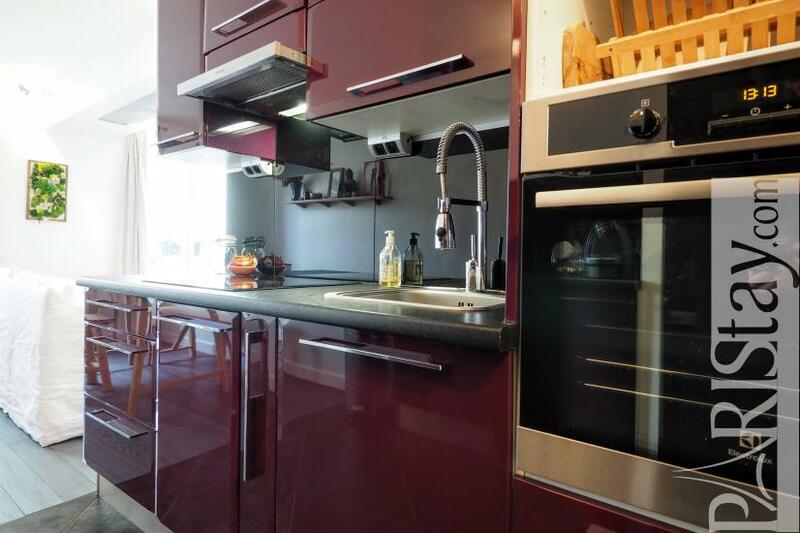 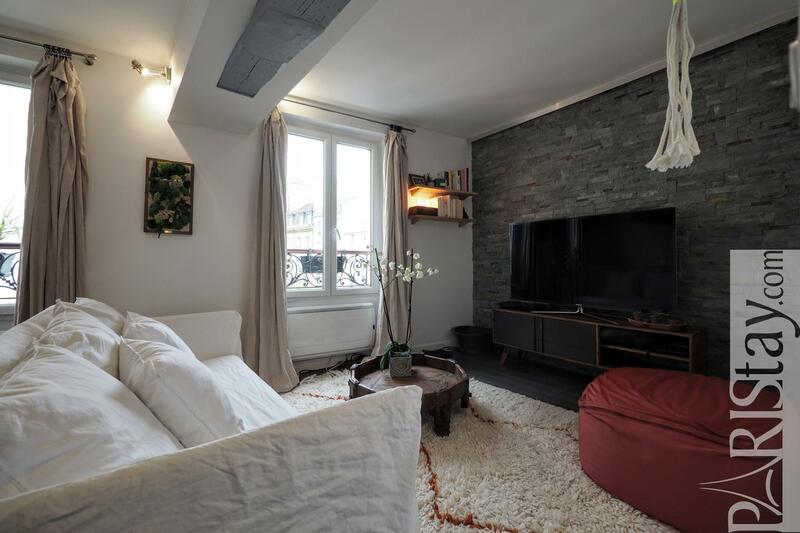 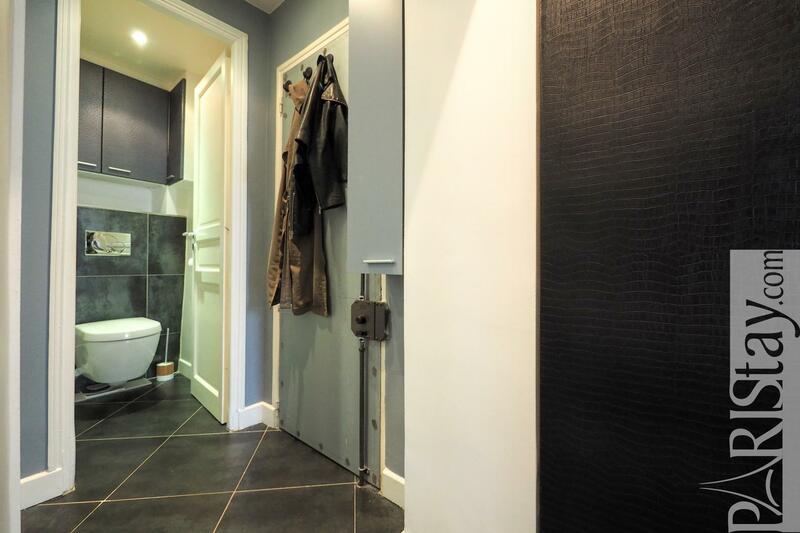 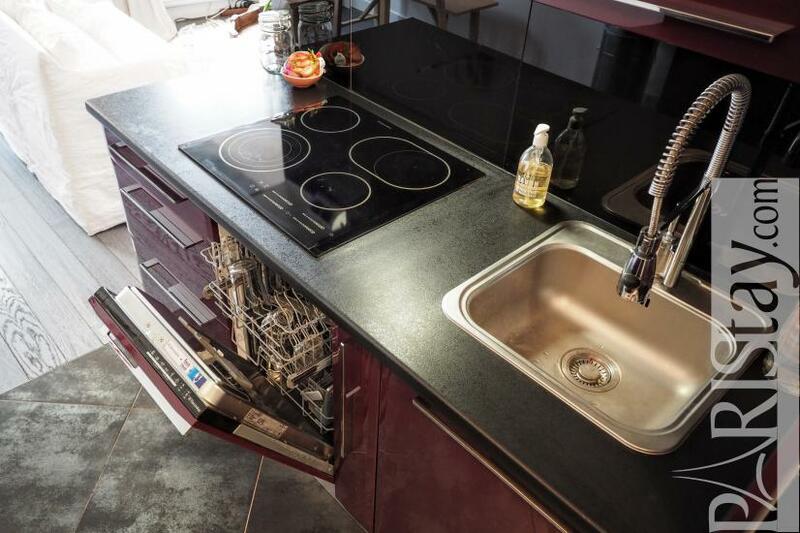 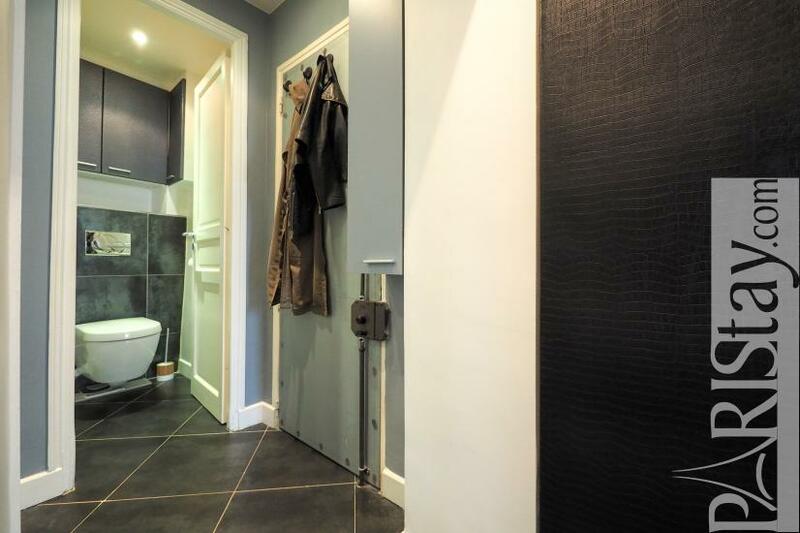 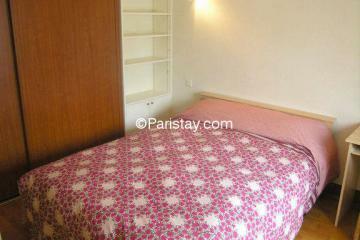 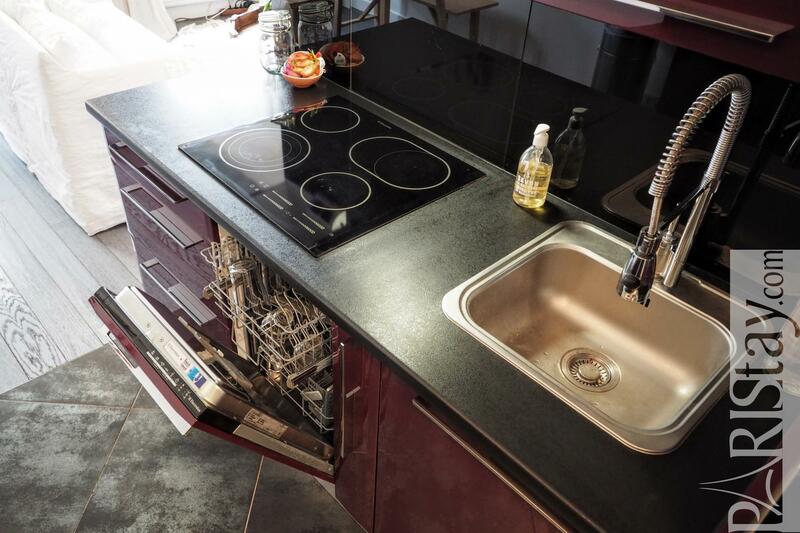 Here is a charming and very well furnished Paris One bedroom apartement for rent. 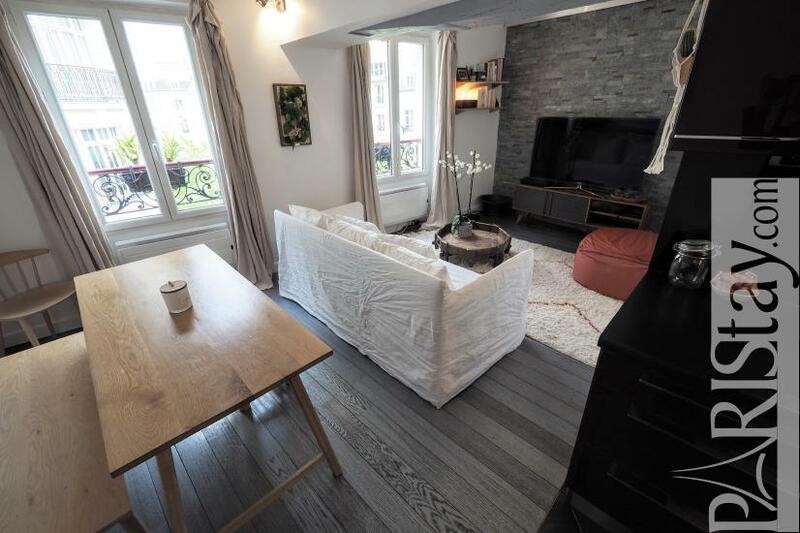 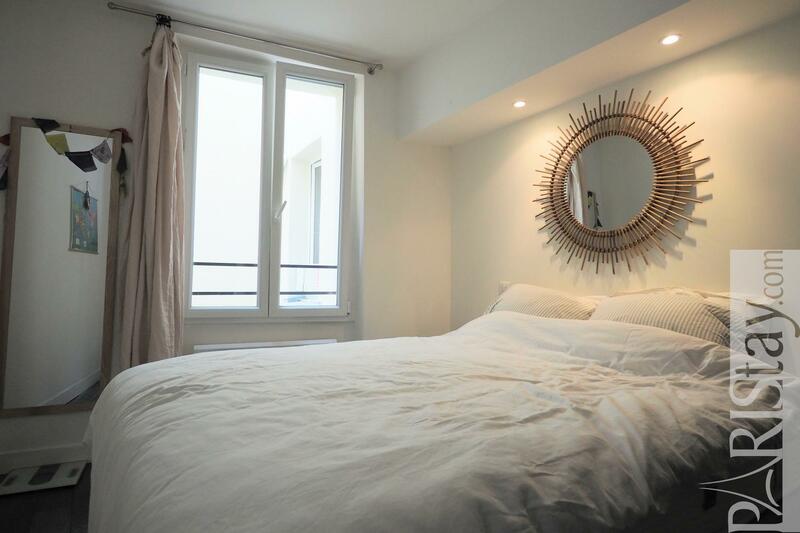 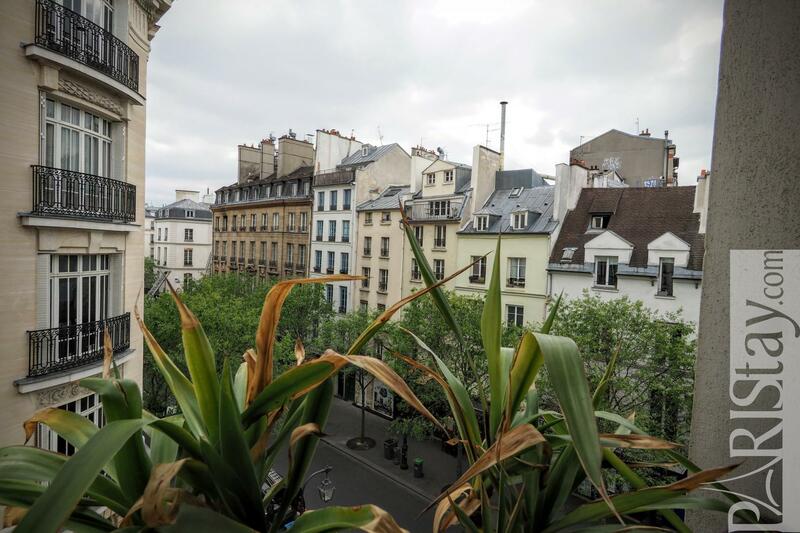 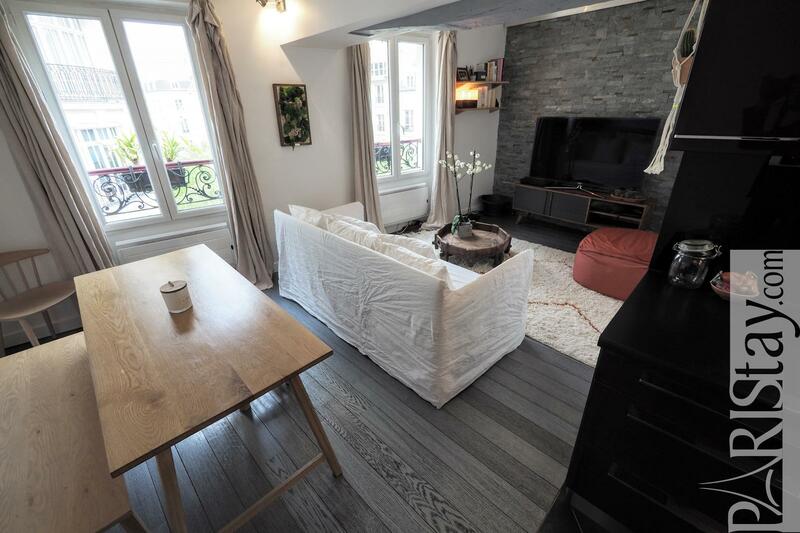 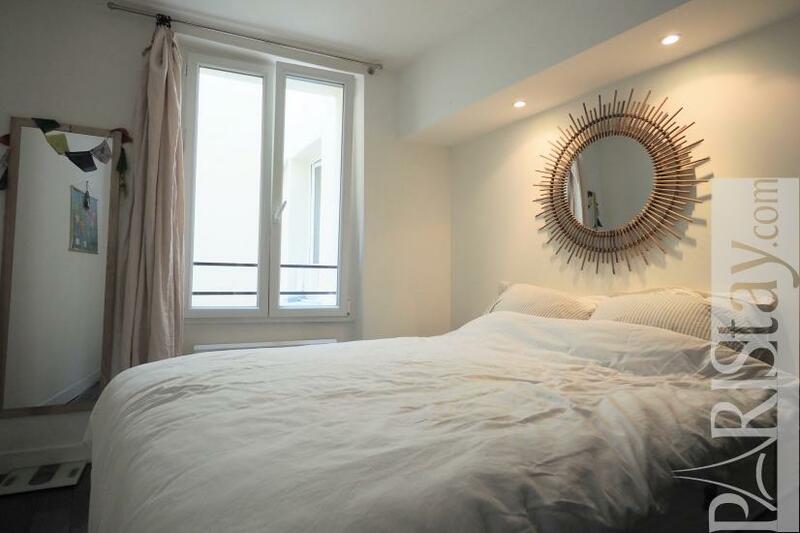 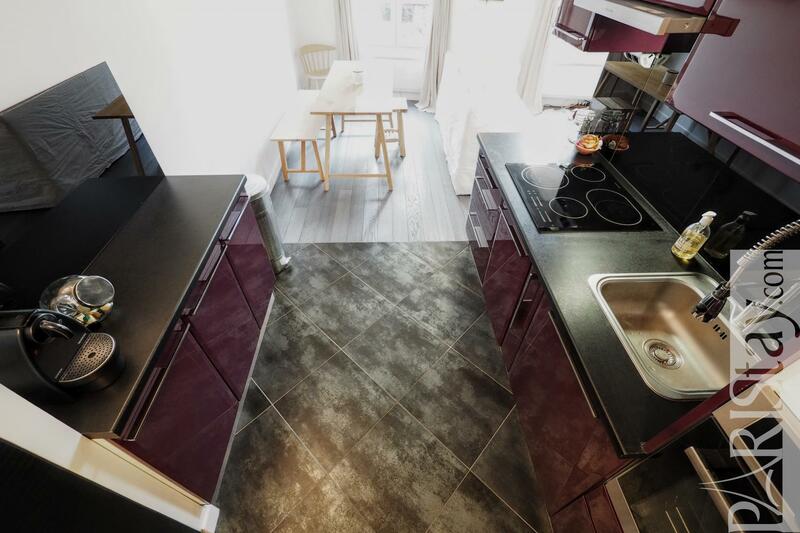 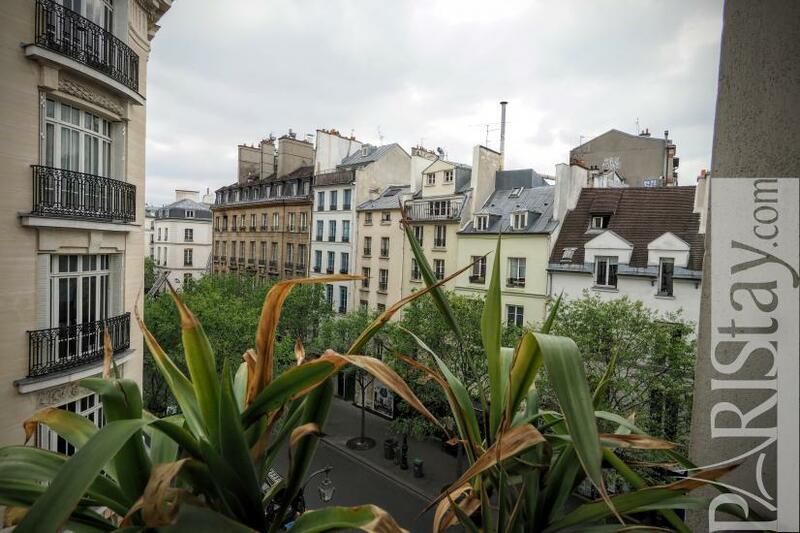 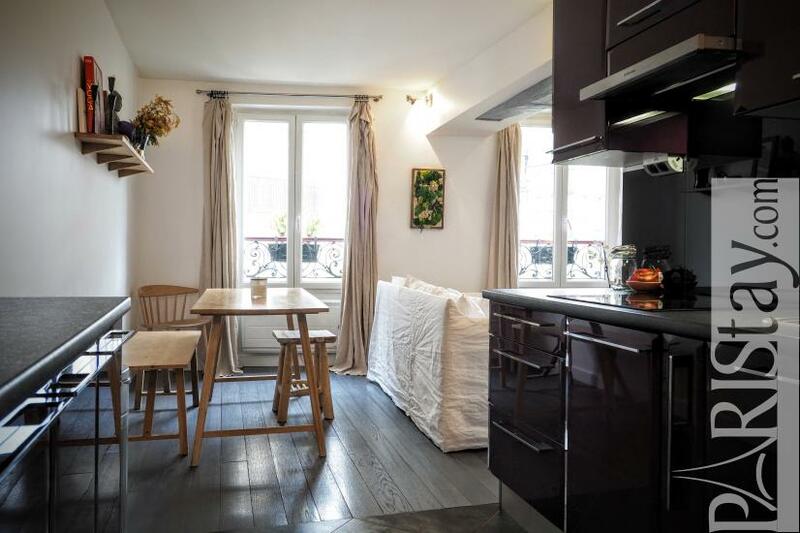 Perfect location in the famous 3rd arrondissement, close to the lively and lovely Rue de Bretagne, where you will find everything needed + the extrordinary open-air market : Marche des Enfants Rouges. 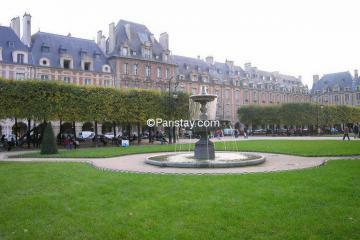 Easy transportation links if needed but everthing can be done by foot in this central area. The apartment is situated in a historic building, on the 4th floor with no lift. 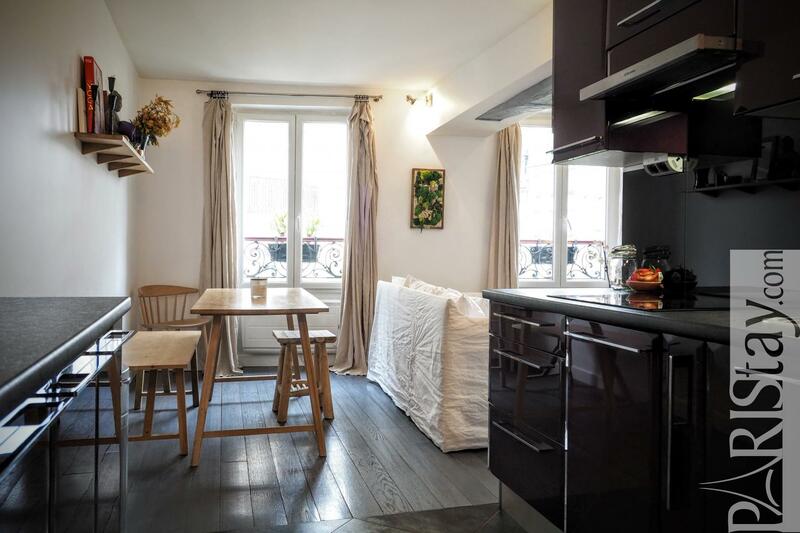 It offers a large view on Rue de Bretagne and Le Marais rooftops with 2 large double glazing windows offering brightness. 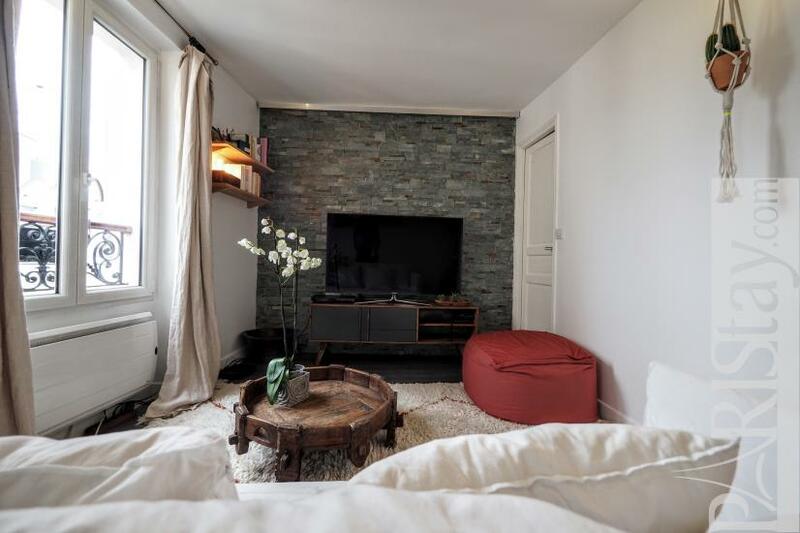 We love its spacious living room with a cosy TV corner (full screen TV), an open fully equipped kitchen (Oven, diswasher, Nespresso), a confortable dining table that seats easily 4 people. 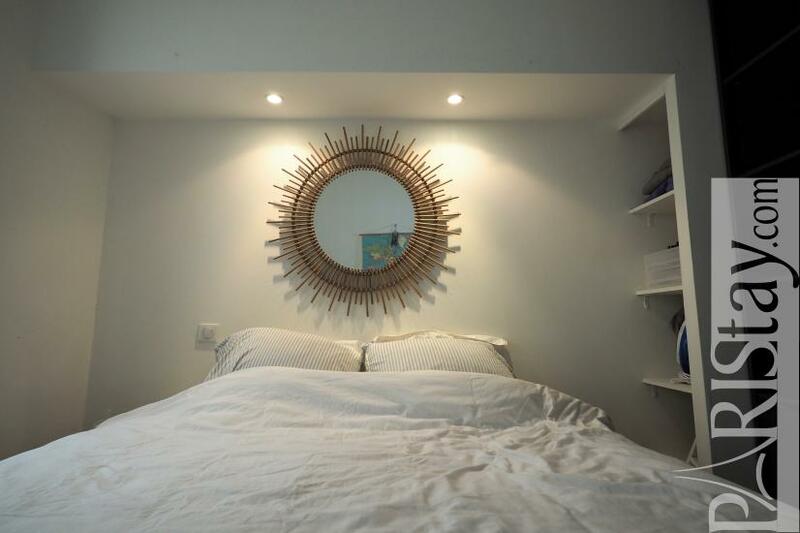 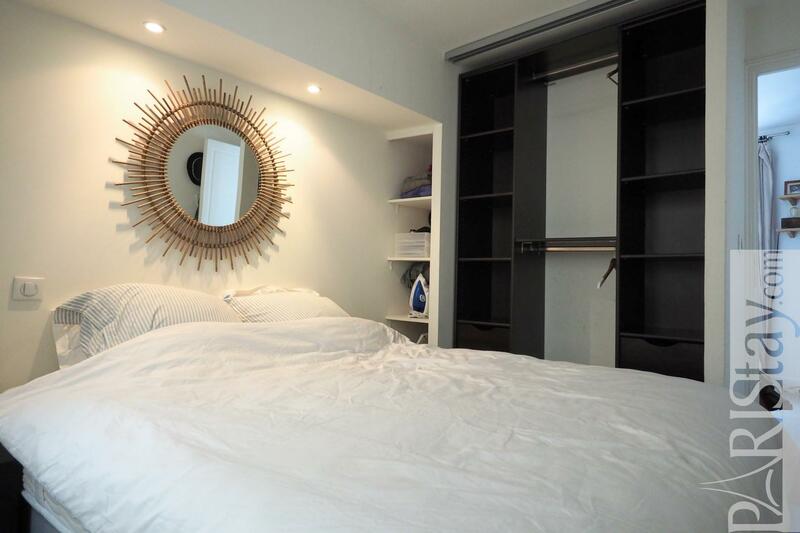 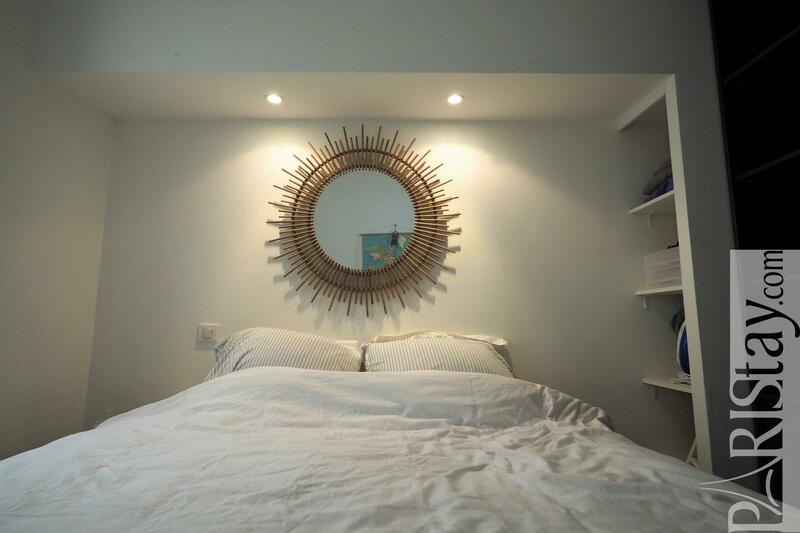 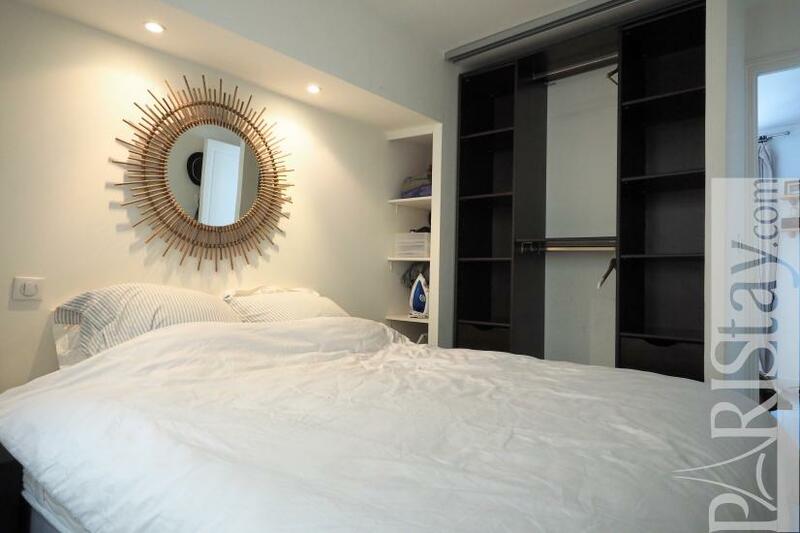 The bedroom is on a very quiet courtyard and offers a king size bed and a large cupboard where to fix all your storage! 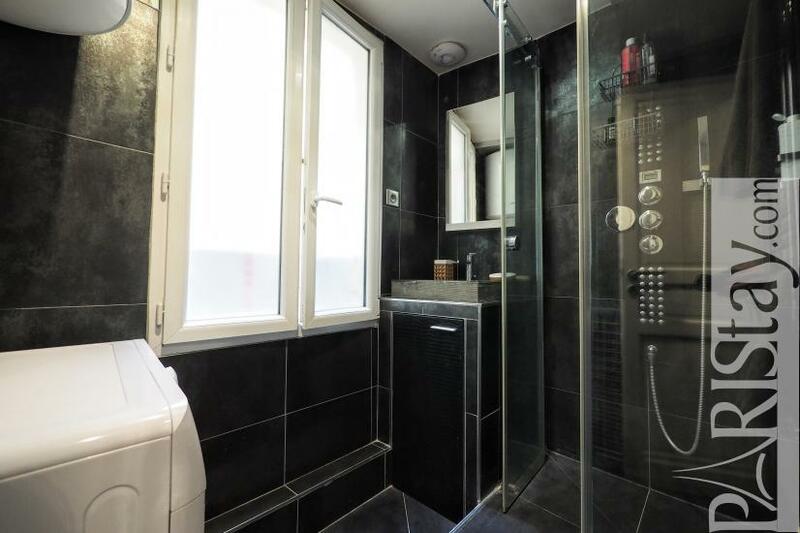 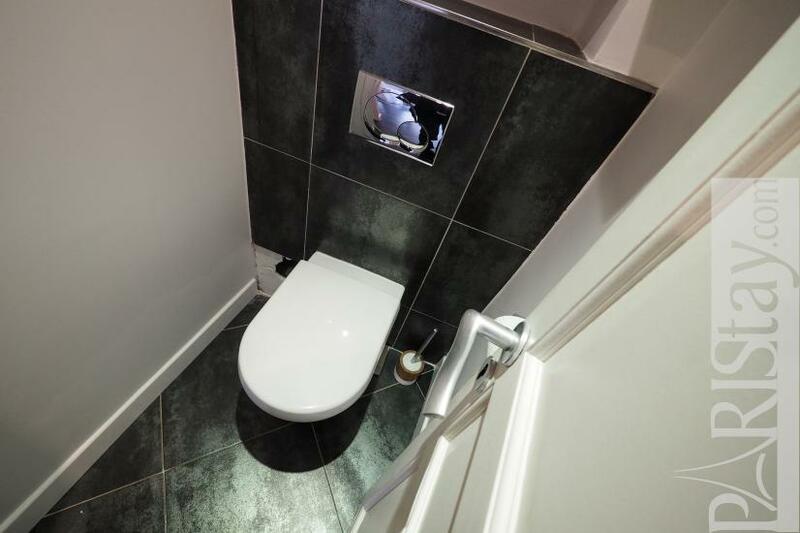 Spa shower, window and washing machine in the bathroom, separate toilet. 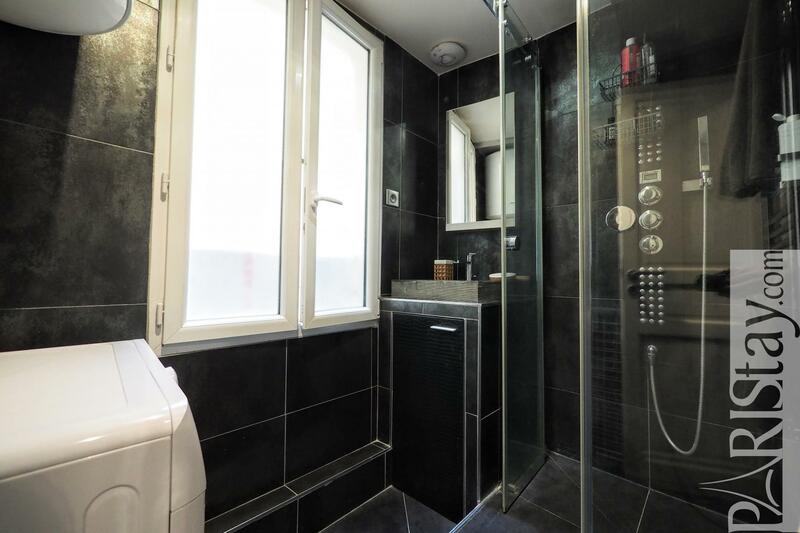 Sure, you'll love it! 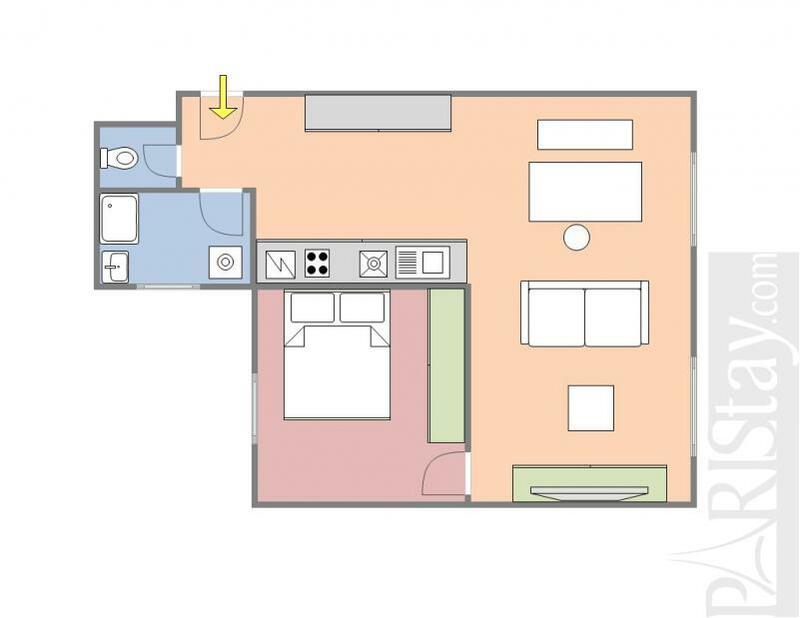 Please send us a request to get more information. 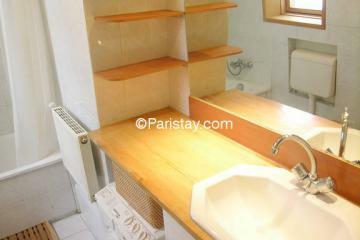 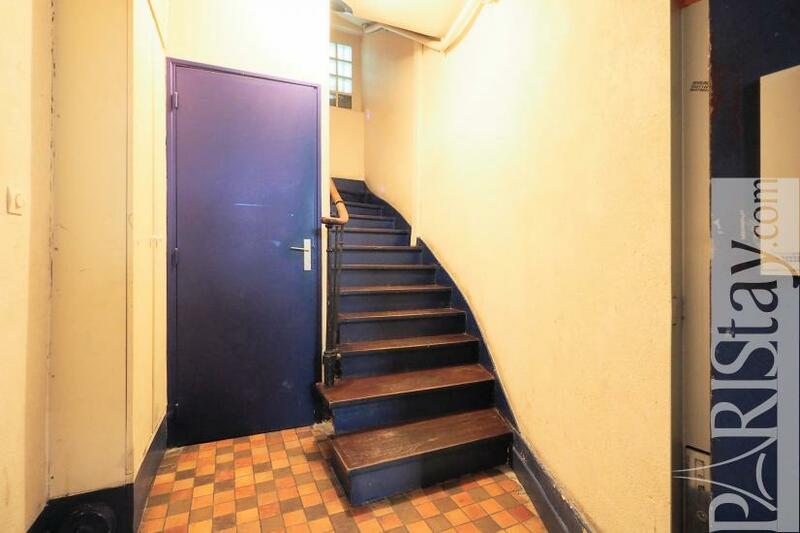 4 rd floor, without Lift, 1 bedroom Appartement, furnished, Approx: 37m² / 398 Sq.Ft.